The Historics James Beard House hosts the 4th Annual Skuna Bay Salmon Seduction Dinner on February 3rd, 2016 with some of the best chefs in America. Gold River, BC (Nov 12, 2015) – Skuna Bay Salmon, the award winning Craft Raised Salmon from Vancouver Island is sending its Craftsman Farmers on a National Tour to cities including Chicago, Miami, New York, Washington D.C., Pittsburgh, Philadelphia, San Francisco and Los Angeles. With the support of Skuna Bay’s exclusive distributors at each destination, the Skuna Bay Craftsman Farmers will be visiting chefs and retailers across America. In addition to visiting restaurants and retail locations, salmon sampling receptions with guest speakers will be held in select destinations where consumers will get to meet the Farmers, listen to guest speakers and view the new Skuna Bay video series “What it Takes to Bring Skuna Bay Salmon to Market”. GOLD RIVER, BC ( October 7, 2015) — The Global Aquaculture Alliance, the leading standards-setting organization for aquaculture seafood, has awarded its Best Aquaculture Practices (BAP) certification to Gold River Hatchery, making Skuna Bay Salmon a four BAP star operation. “Our Craftsman Farmers have been tending our farms using Best Aquaculture Practices’ high standards since 2011 when our first sea farm sites were certified. 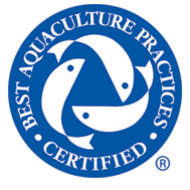 It’s very gratifying to have our Gold River Hatchery join with our processor and our feed provider as Best Aquaculture Practices certified partners in addition to our sea farms. This is a cornerstone of our commitment to the highest standards of responsibility in rearing good salmon,” said Stewart Hawthorn, Skuna Bay Salmon. GOLD RIVER, BC (September 1, 2015) — Skuna Bay Salmon is proud to be a part of this year’s US Open, as Vancouver Island Craft Raised Salmon will be served to guests at the world class tennis tournament held August 31th through September 13th in Flushing Meadows, NY. US Open Chef and renowned restaurateur Ed Brown has incorporated Skuna Bay Salmon into the menu at ACES, US Open’s signature seafood stop. Skuna Bay joins brands like, Moet & Chandon, Grey Goose, Heineken and Evian that will be offered at the elite US Open. 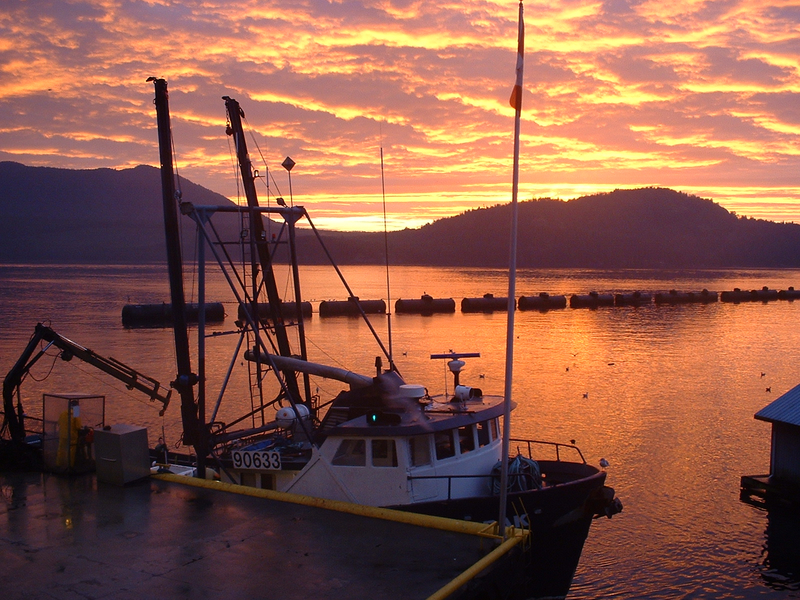 Brown’s Bay Packing Company has been custom processing farmed fresh salmon in the spectacular Seymour Narrows of British Columbia since 1989. Today Bown's Bay employ as many as 45 full-time people and process in excess of 32 million lbs of product each year. This amounts to a payroll that injects $1.5 million into the local Campbell River economy and expenditures of more than $1.75 million for supplies and services from other British Columbia businesses.